Acquisition finance is a common term used within the industry lingo when it comes to the financial aspect of acquiring a company. Acquisition means to acquire or to take something into your possession. This is the layman’s definition of acquisition but in business terms it means when a party acquires enough shares of a company for it to be considered owned by that party. Acquisitions are made as part of a company’s growth plan when it is more advantageous to take over an existing operation than it is to expand. The aim is to find higher growth and new profits that the larger company may look for promising young start ups to secure and incorporate into its income stream. Finance is the study of money, its management and the generation by which money is attained. Together acquisition finance means the process of using different financing strategies and techniques to complete an acquisition. The focal point of acquisition finance is recognizing the ideal financing answer for an organization. This happens when the cost and adaptability of the financing structure is connected to the organization’s income stream and development potential. As we have established our concept about acquisition finance we can know more about the how and why’s behind how it works. Firstly, when a company pursues an acquisition there are key items to consider like the continued growth opportunity provided by the company that is being acquired, the buying price and financing mechanism. The elephant in the room is financing and the question of how to raise finance for acquisitions. The term of finance dealing with this question is business acquisition finance. It is basically the process of acquiring enough resources and equity to acquire a business. Why is that so? Because experts say that acquiring a business is cheaper than starting from zero and raising it. There are many ways to finance a business and a few of those are considered within this article. A corporate loan is a debt-based funding contract between a business and a financial institution. It is used majorly to fund major expenditures and/or operation costs that the company may otherwise be unable to afford. These loans are usually granted to many sorts of business entities to help them with short-term monetary needs for operation cost or for the purchase of equipment to help the operation. In some cases, the loan may be given to help the business meet more basic operation needs, such as funding to pay or to purchase supplies that are to be used in the production and manufacturing process. As the name suggest a business acquisition loan is specifically used to finance a business acquisition. It is bit more complicated than the name suggests however. The challenge comes from finding the right financing availability for the type of business being acquired. It can be challenging to receiving a business acquisition loan because there are many factors in play. Here is a breakdown of the types of loans encountered. Traditional Term Loan: A lump sum with few straight forward terms. They lend you a fixed amount of money depending on the business you are buying which you have to return after/during a fixed term with usual interest rates. Start-up loans: If you are new businessman looking to buy an existing business on your own, you’ll probably go for a startup loan. These are still term loans, but they’re available through specific lenders who won’t expect profit or credit history from an existing business when they evaluate your finances. The lender will also demand at least 20% expenses as down payment. Equipment Financing: If the major chunk of purchase price for your business acquisition is based on the value of equipment being transferred, an equipment loan could be a great way of finance for your business acquisition. A small business equipment loan can be used for any equipment needed—from technical equipment to production machinery, to vehicles, and more. Debt and equity financing are two different financing resources that can be used to finance your acquisition. Debt financing is borrowing money that is to be repaid with interest. It may be in the form of bonds and bills. The people who buy these bonds and bills become lenders and they, in return for their money, become creditors and receive a promised amount. Equity financing is selling your company’s shares to public and generating finance from the money earned by it. But by taking company public the owner runs a risk of diluting company’s ownership completely. It is essentially the sale of ownership of the company. Now that we have established a few of the financing methods or Business Acquisition Finance, the question now is who to see when you want one? The answer to this is a person called Business Loan Broker. A business loan broker is an agent between loan seeking party and lender. It is simply a connection between the two parties. It does not initiate or provide a loan. Business’s use brokers when they need a specialized loan. The agent communicates with both lender and seeker and negotiate terms on behalf of the seeker. The agent, of course, takes a commission on each loan deal. Now that you’ve successfully acquired a business, what happens in the aftermath? 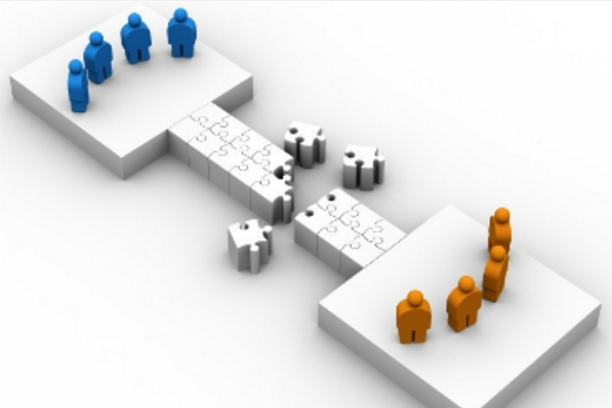 The success of an acquisition usually depends upon how the newly acquired company handles its responsibilities. A new, sophisticated corporate structure is established. Resources are re-allocated towards their most valuable ends. Accounting and information are combined in a legal and efficient way. Pre-existing business relationships are re-assessed and sorted– including relationships with staff. This is all aimed to ensure that the company gives its peak output. Acquisition Finance is a pretty simple process actually. All we have to do is to find a business to acquire, evaluate it inputs and outputs, expenditure, and workout the financing required and use one of the given techniques for acquisition. The rest depends on your leg-work and the prospect of your vision. If you dream of a successful business, the best way is to acquire one by using this scheme. Please visit this for more info on Used Aircraft Financing. 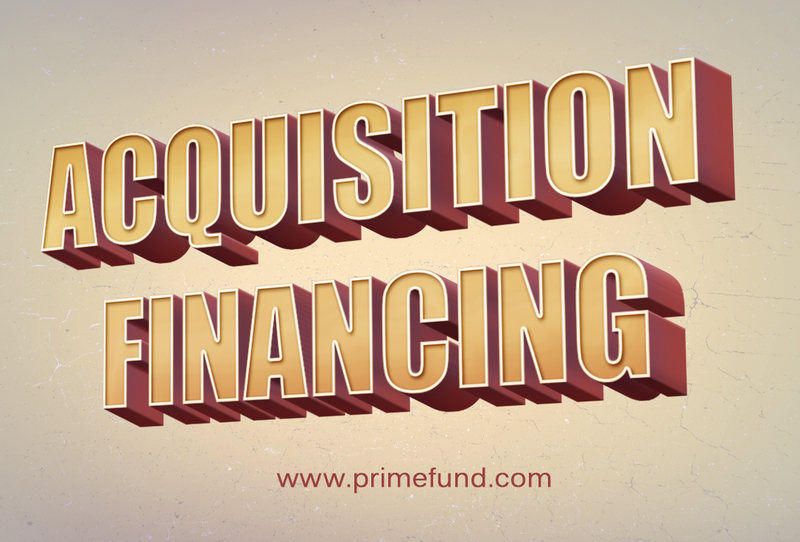 Prime Fund provides funding for all types of business. We can assist you directly in securing funds that support your requirements.